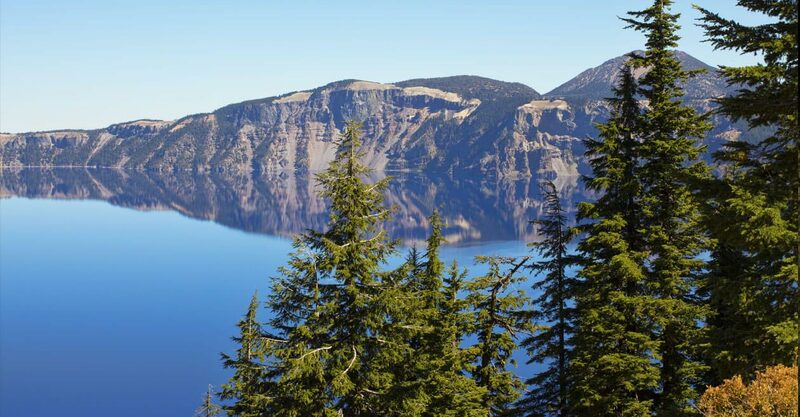 Escape to beautiful Klamath Falls, Oregon with hotel offers designed for every reason you come here. Kick back in a quiet haven with all the modern essentials you need for work and play. Greet every day with a complimentary breakfast with eggs and waffles. It's all here waiting for you, when you take advantage of our latest Klamath Falls hotel package. We take comfort and savings seriously.